If you are not getting the OTA update, then you should know how to update Kindle software manually. Yesterday, when I tried to open an eBook of my local language, it shows a message that, you should update your device firmware to read this book. I didn’t get any OTA update before on my Kindle Paperwhite, and this time the same thing happened. So, I decided to update Kindle software manually which is pretty simple. Today, I am going to show you the procedure to update your Kindle firmware within few minutes. Kindle is the best electronic book reader device for those peoples who loves to read a newspaper, magazines, novels etc. not physically but digitally which is designed and marketed by Amazon.com. Kindle e-readers is a device which looks like a tablet but it is entirely different from that, it only enables users to browse, buy, download and read e-books, newspapers, magazines and other digital media via wireless networking. It is helpful for all generations; anyone one can use this easily as its interface and design are very simple and easy to use. 1 How are Kindle eBook Readers Different from Tablets? 1.1 How to Update Kindle Software Manually? How are Kindle eBook Readers Different from Tablets? Kindle e-readers are an ideal device for bookworms and kids. The device features a 6-inch grayscale display and provides excellent screens and significant battery lives. It comes with E-ink electronic paper displays to make reading easier on eyes and never had any adverse effect on your eyes. When you read the e-book you can bookmark a page, can customize font styles and sizes, look up words in the device’s built-in dictionary and can download a variety of novels, magazines, educational books, and newspapers. With a Kindle, you don’t have to worry about packing heavy books in your luggage when you are going for a trip. A single Kindle can hold more than enough titles as it comes with enough storage space and Amazon also stores your entire library in the cloud, which will allow you to delete and re-download titles that will even help you to organize and save space. How to Update Kindle Software Manually? If you are like me who is not getting the OTA update, then you don’t need to talk the customer support or anyone else. 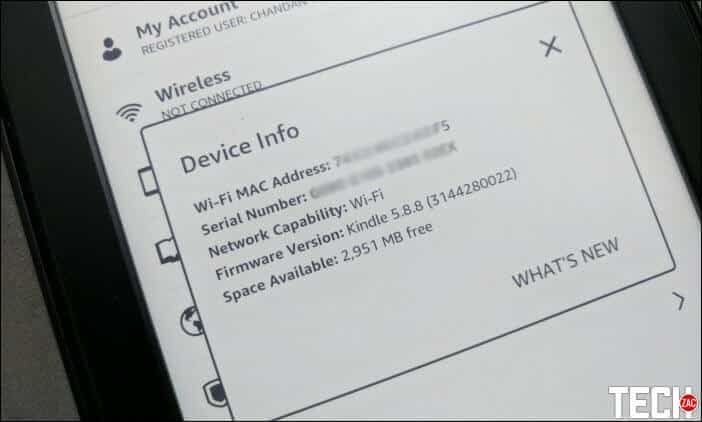 The process of kindle software update is mostly easy, but it needs a computer to transfer the firmware file. So let’s get to it. This is the first step you should be worried about. Because, Amazon has different Kindle models according to the features and every model has few generations. Currently, I am using Kindle Paperwhite (7th Generation). Well, in this tutorial I’ll show you Kindle Paperwhite software update procedure, but other devices require the same skill like this one. Here are some models available online. To determine the model, you have to visit Amazon’s Account page. There on the “Settings” section click on “Manage Your Content and Devices”. 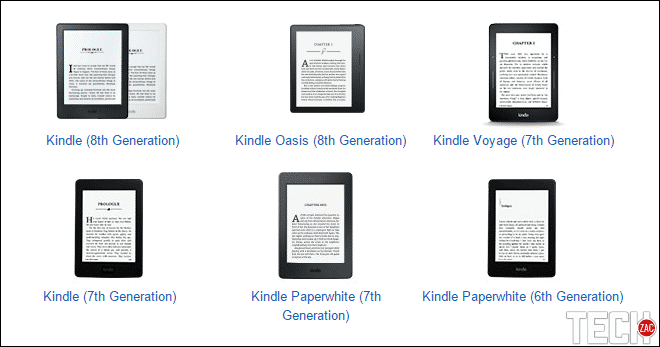 Now, navigate to “Your Devices” tab to know the Kindle which you have registered with Amazon. Or, visit this page know you model by the serial number. Next, you have to check the current firmware version of your device. To do that, go to the Home screen by tapping the Home button on your Kindle eBook reader. Now, click on the Hamburger menu button located right on the toolbar and select Settings. Again, click on the Hamburger menu button and select Device info. Here you’ll get all details like MAC Address, Serial Number, Firmware, etc. Exact Kindle model and software version are needed to perform the manual update. Otherwise, you can’t update it. After getting the details, let’s jump to the second step. Now, you have the exact model that you are going to download and manually update kindle software version. First, head over the Amazon’s Fire & Kindle Software Updates page and scroll down until you get to the Kindle section. You’ll get a bunch of models on this page, but you have to choose the right model which you have. Once you’ve selected the model, you’ll see a download link with the current version number listed. 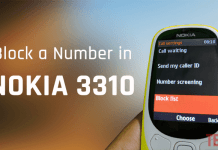 Take note of the version number and match it with your firmware version. If the current version is higher than your device, then you can proceed for download. My Kindle’s version was 5.6.5, and the latest version is 5.8.8. It took me around 210MB to download the update file. Do the download process on your computer that you can easily transfer to your device. Once you completed the downloading process, jump to the next procedure. Once the file is placed into the root directory remove the Micro USB cable in order to disconnect your device from your computer. To update Kindle Paperwhite software manually, tap the Home button, then tap the Hamburger menu button and select Settings. Again, tap the Hamburger menu button and select Update Your Kindle. If the option is grayed out or unable to select, then you had transferred a wrong version of the software update. Once you select the option, you’ll get a pop-up box, here, select OK. That’s it. Your Kindle will reboot and perform the update process. It’ll take few minutes to complete. This was the tutorial on how to update Kindle software manually. Once the upgrade process finishes, repeat the version check process to check the updated version of firmware. Your kindle is now up to date with latest features and you don’t need to wait for the OTA update. 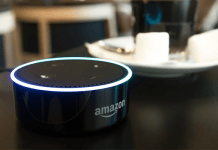 In the future, if you are not getting the update automatically, then you can follow this procedure to update Kindle Paperwhite software or other Kindle devices.